Photography was first a scientific invention. It immensely simplified the art of image making. Soon after its invention, photography became not only a tool for image making, but also a medium of expression. By the turn of the early 20th century, it was slowly accepted as a form of visual art. While other forms of image making such as painting and sculpture were limited only to the elite class, the intervention of photography gave access to the world of image making even to the lowest economic class. It became so accessible that it is used in almost all walks of life. It is the fastest medium of communication; as the saying goes ‘seeing is believing’, photographs do not require letters and symbols to be read. Anyone who is not visually disabled is literate to read photographs and interprete it in his/her own understanding. And the act of taking photographs as Susan Sontag has said is ‘a way of certifying experience’. The millions of images which have been recorded by the camera are manifestations of experienced events. Even when one did not experience those recorded events, it still creates a new experience to the viewer. Photography guides the viewers’ perception on things in various ways, be it positive or negative. Photographs have a spell of its own, the camera is the magic wand; the shutter when released activates the magic spell to create a picture. All it takes is just a few fractions of a second, which requires lesser time than uttering a magic spell. The still image created again has a life of its own. Though silent; it can speak a thousand words. Photography is a way of life which records visual histories of individuals, families and countless areas of social and community life throughout the world. 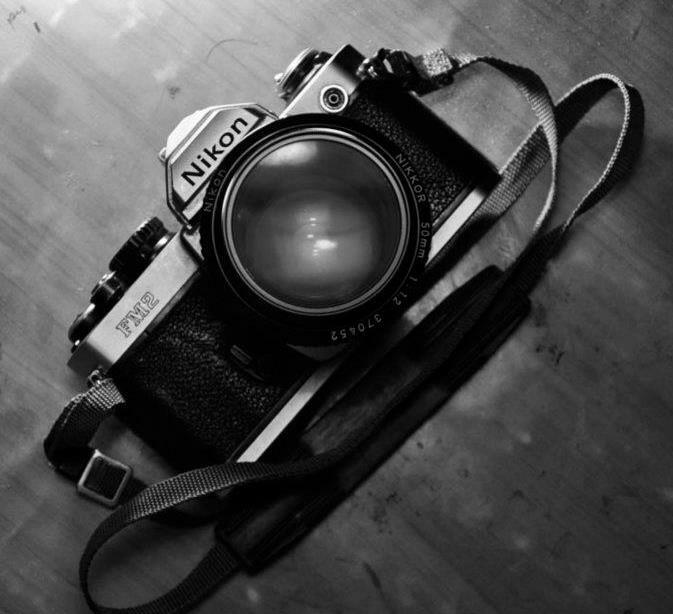 Through photography, a person writes his/her visual autobiography or helps write the visual biographies of others. It is a never ending process. In our present day, the pictures uploaded on the social networking sites is one example of such visual biographies. One may selectively upload his/her pictures, but his/her friend will also upload different pictures of their choice. Moreover, for the different series of photos, the photographer cannot be the same throughout. Therefore, there can never be a single author in these biographies. Language is not confined only to speaking and so is with grammar. Languages can be spoken with incorrect grammar and the intended message can be still perfectly understood. The same way, like many other visual art forms, photography is a language. Moreover, it is a powerful grammar for expression. Where words fail, photographs summed up the parts of speech. In this age where the camera is at the reach of almost everyone, photography is the grammar of expression – both visually and verbally. My name is Laldintluangi Tochhawng, mostly known as Didini. I did my graduation in Bsc. Visual Communication from Madras Christian College, Chennai (2007-2010). Then I completed a Post Graduate Diploma in Photography Design from National Institute of Design, Ahmedabad and was awarded MFA (Photogragphy) by University of Creative Arts, UK (2012). Currently I am working as a freelance photographer in Aizawl, Mizoram.